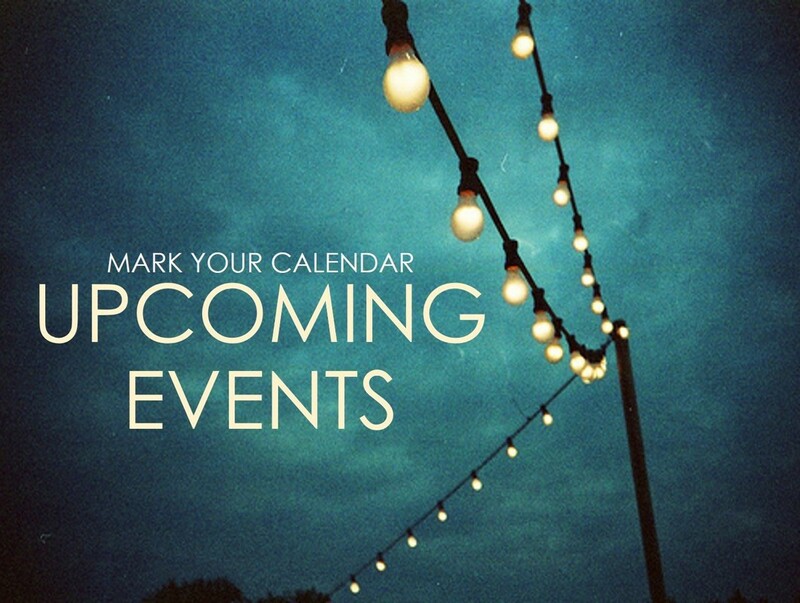 The Events page provides a brief description of upcoming events, programs, and activities. 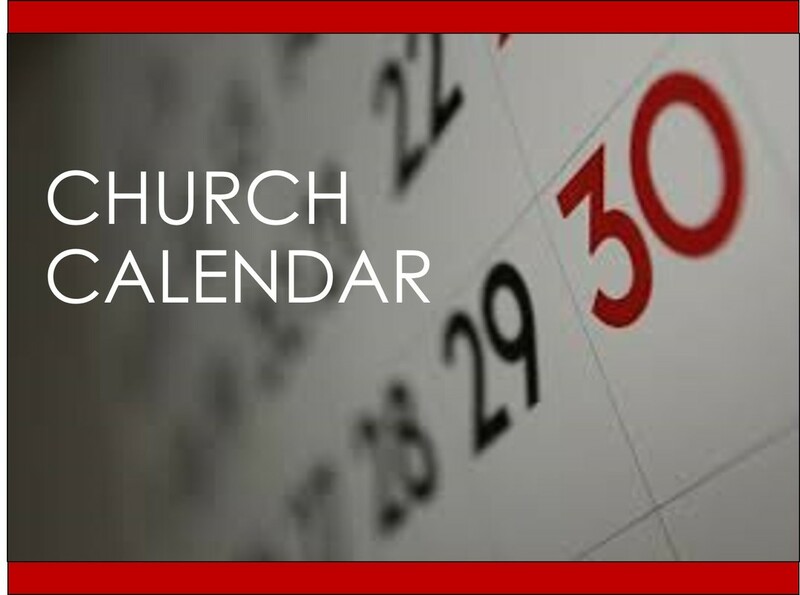 The Calendar Page provides a monthly view of the services of worship, meetings, and ministry events. 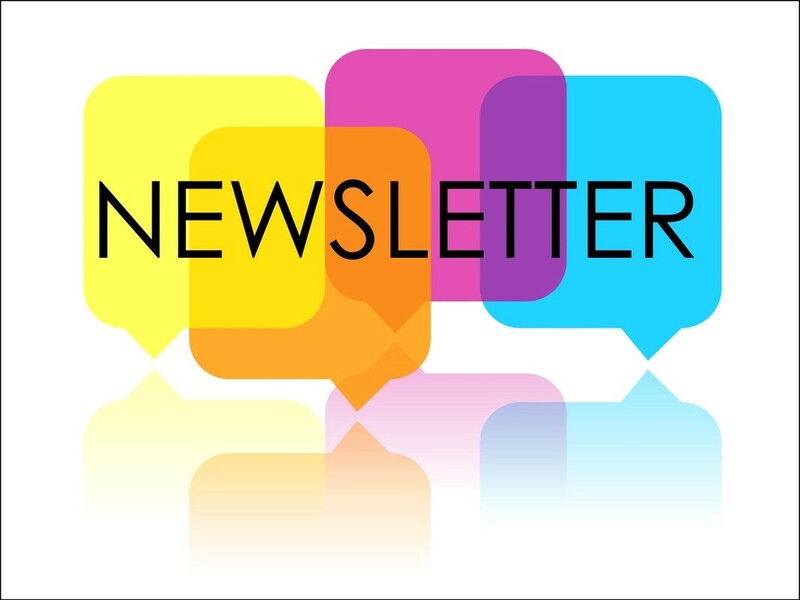 The Newsletter page provides copies of our monthly published Crossbeams for the past 18 months. Reflections is a blog page containing thoughts and "reflections" on current events offered by our staff and ministry team.